In this segment I like to highlight some of the news, articles, videos, reports etc I’ve come across that deal with the material challenges facing businesses, particularly efforts to eliminate waste through remanufacturing, reverse logistics, policy, etc. Apple released a video this month about how they have committed to Zero Waste for their iPhone Manufacturing. Apple has committed to achieve the UL Zero Waste to Landfill standard, which enables the development of incineration facilities, which is an obvious loop-hole. 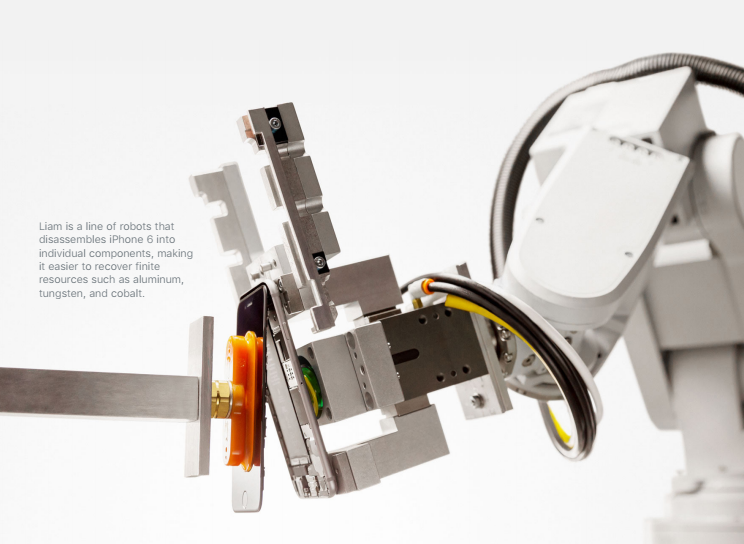 Check out Apples 2017 Sustainability Report and website to learn more of their waste efforts, including Liam, the iPhone disassembling robot!! Check out this "Day in the life" video of a remanufactured transmission at Street Smart Transmission in Florida. Notice the reusable containers that are sized to hold the transmissions as they come in. Good little snapshot into this system. LAX, yep Los Angeles Airport, has begun their Organics Pilot Program. "California Assembly Bill 1826 (AB 1826) requires businesses that generate 8 cubic yards of organics waste per week to have an organics recycling service in place. To ensure compliance with AB 1826, the city of Los Angeles adopted the Sustainable City pLAn (Mayoral Directive No. 7) and the Los Angeles City Zero Waste Franchise System (Council Motion 14-1432)." Integrated Reporting is an attempt to combine and connect a firms financial and sustainability performance together. But it has a lot of gray areas. It's essentially a way to self certify your claims without adhering to a clearly defined standard, and use third parties to verify your claim without it actually being defined. It has potential but is currently being abused. Now, according to this article, there is proof. Dr Melloni, a lecturer in accounting at UEA’s Norwich Business School, said: “Our evidence implies that early adopters of integrated reporting manipulate the content and tone of their reports as an impression management strategy. The lower the performance, the poorer the disclosure.“The results also suggest that such strategies depend not only on the level of firms’ performance but also on the type of performance, for example financial versus sustainability. The findings follow a growing consensus that increasing the amount of corporate information disclosed does not necessarily imply better disclosure. In particular, investors and financial analysts have denounced a perceived ‘information overload’ from financial disclosures without an increase in corresponding quality and usefulness for users. Because integrated reporting is at an early stage, Dr Melloni said firms may not fully understand it and might need time to improve their reporting in this way. “From a user perspective, for example shareholders, they should be sceptical about basing decisions on these reports at the moment,” said Dr Melloni. “From a company perspective, they should put more effort into including reliable performance information, both financial and non-financial. Lot's of susty talk in this article/press release, basically Stop & Shop has decided to sell its food-waste to a third party. This third party happens to make energy from this material. A good cause. A good partnership. The sale value for energy does not compare to the sale value of the produce to consumers, so Stop & Shop has essentially rented a temporary solution for their big food-waste problem. Preciseness in their supply chain is of utmost importance regardless of this arrangement. But kudos to them for now. 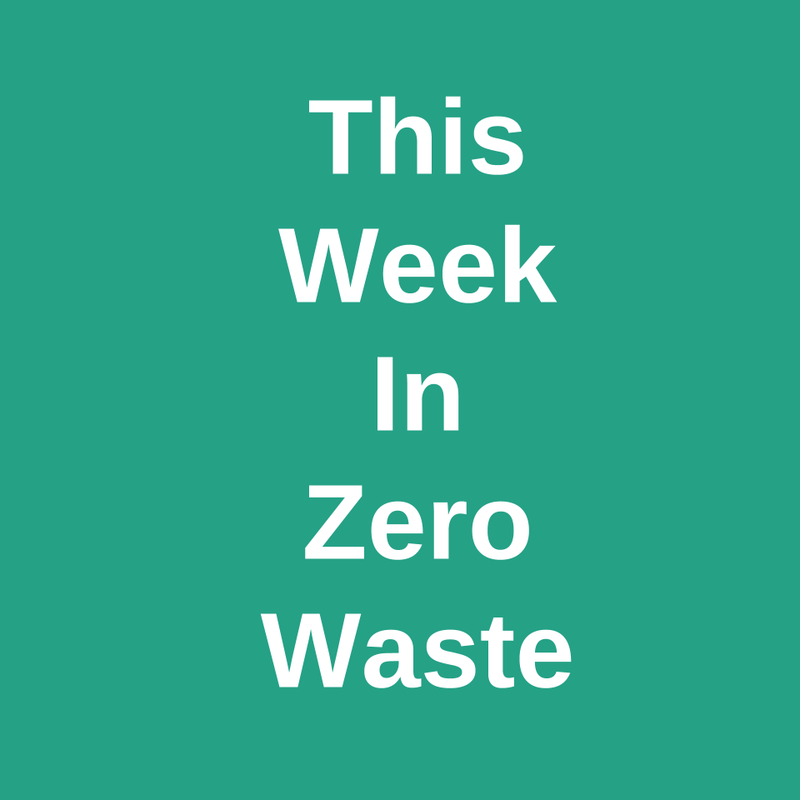 "Environmental Protection Agency data reveals wasted or expired food is the single most abundant product in today's landfills and incinerators, Bostonomix reported last week. Yet, in addition to waste, every supermarket item that goes to waste also represents a failed sale for stores. However, in Massachusetts, a new anaerobic digester at a company called Divert is transforming that wasted food into energy; using the contained methane gas it produces to power (in part) the Stop & Shop grocery chain's distribution center. After the gas is collected, the digester retains and distributes the leftover compost, which can enrich the soil at various farms to help grow the current round of available produce for sale at Stop & Shops around the region." "Stop & Shop's partnership with Divert is part of a recent trend where retailers and distributors are turning to reverse logistics for an additional revenue stream, and it has all the symptoms of a good reverse chain strategy: multi-stakeholder collaboration, a full-chain perspective and revenue-optimizing mission." "The food waste partnership features a distributor and a grocery store finding new ways to add value from the chronic food waste and spoilage problem. It's a sustainability director's dream: not only is food not fully going to waste, but the process of transforming waste-to-compost will simultaneously reduce emissions and help farmers. Talk about a circular supply chain." Purchasing a remanufactured printer can be considerably cheaper than a brand new model. Check out this CopierSupplyStore.Com promo video to learn of the standards of quality they achieve. Good Zero Waste resources here. Manheim Affirms its Commitment to Conservation in Earth Month, these guys are doing some great things in manufacturing sector. Green, a Zero Waste shop in Saltspring Island BC, will be opening a new shop in Vancouver soon. Tre-Cool!! Litterless offers up an index of what stores offer zero waste options.